Powerful! 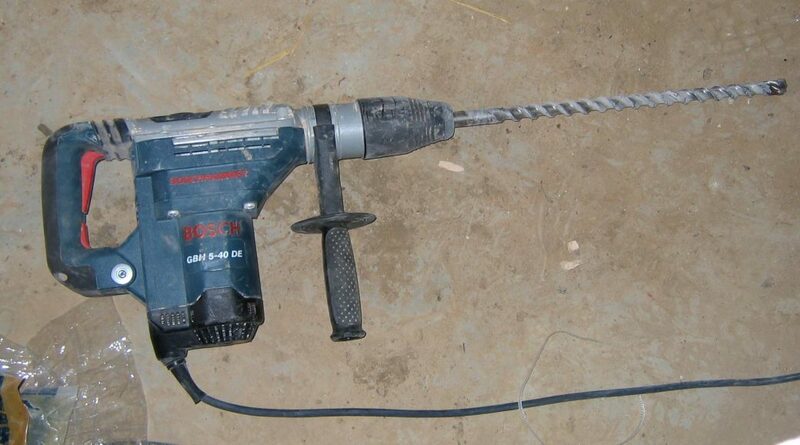 This man got harassed by drill noise, but what he did next is unbelievable! 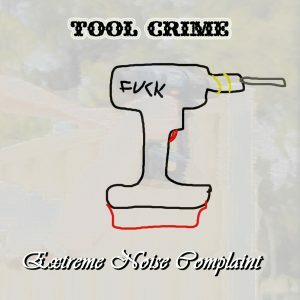 We all have this one neighbour who torments us with frequent and persistent drilling noises and hammering sounds. Horrific wails of godforsaken souls, terror that forces its way into your skull and melts your brain by exposure to otherworldly screams of abused and mutilated statics of the mundane plane. Anger leads to hate. Hate leads to suffering. But suffering leads to creativity. This man got harassed by reoccurring drills noises, that vanished after a few days but showed up again every three to six weeks. He consulted shamans and witches to banish the curse. The spirituals however told him the forces they were dealing with were just beyond their capabilities. Left alone in his despair he was about to give in to lingering hatred and suffocating rage, but then he had an idea and decided to do something powerful instead! Things never go as planned: What’s cookin’?